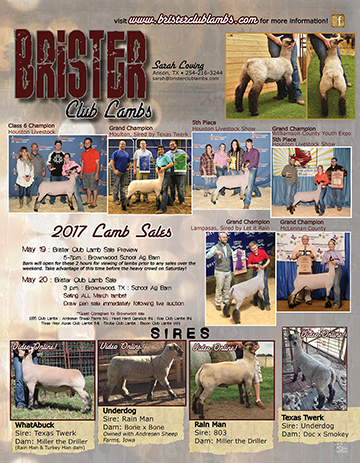 Check our schedule for sale information. 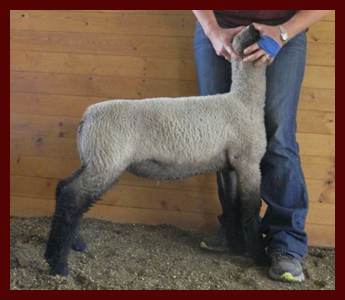 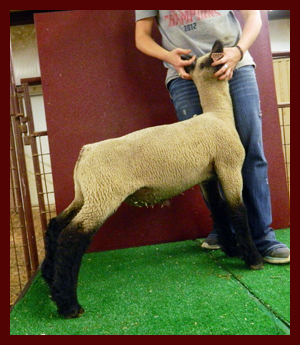 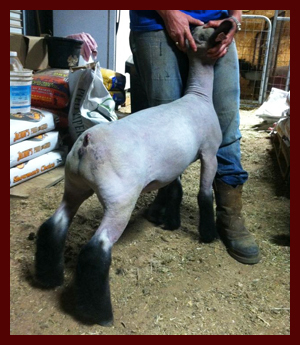 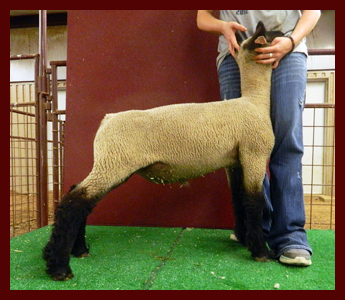 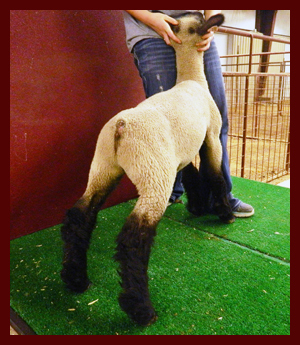 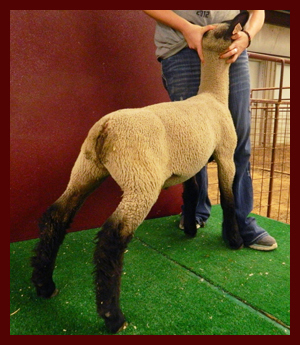 Visit Willoughby Sales for our Ewe Lamb Sale March 2 and Yearling Sale March 3! 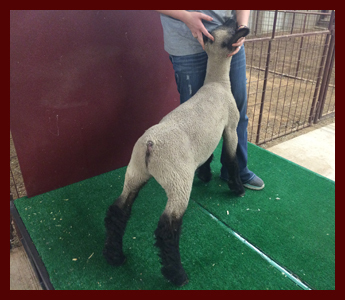 to our 2014 lamb buyers!